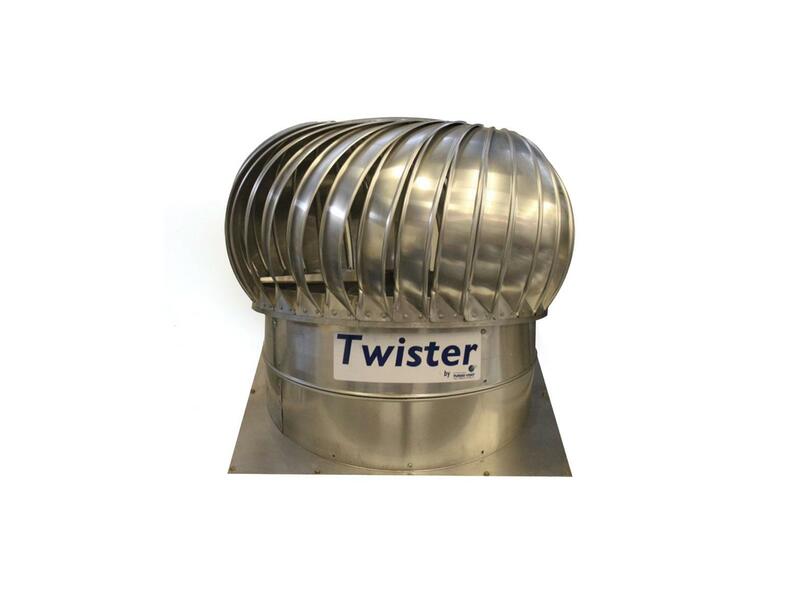 The Twister is a large industrial turbine ventilator, ideal for ventilating factories and warehouses. 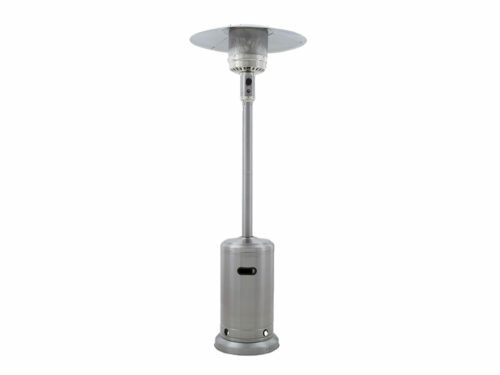 It’s designed and manufactured in South Africa, and is available in two models. 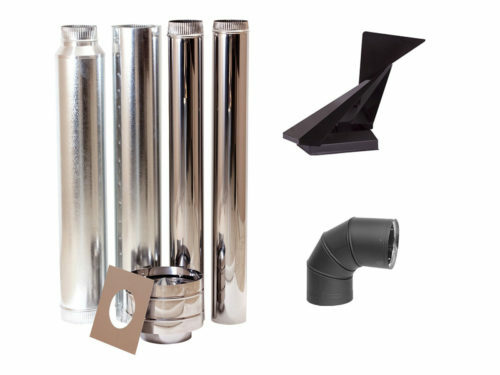 The 510 is ideal for ventilating spaces up to about 90 m2, and the 610 is suitable for spaces up to about 120 m2. 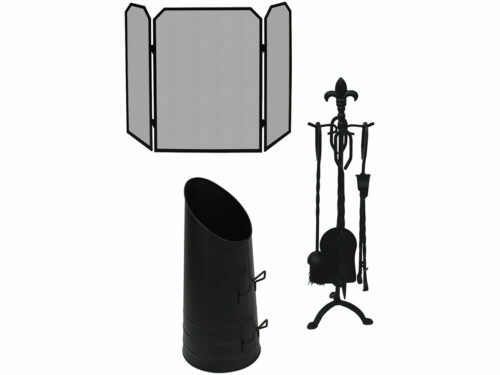 For larger spaces, multiple ventilators can be used.